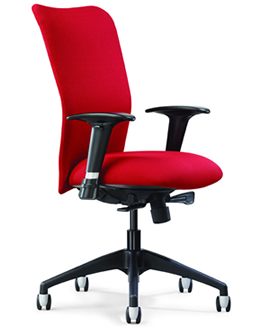 Selecting the appropriate seating for your office, lounge and public spaces can be a challenge. Russell Ventures offers seating from a variety of manufacturers so that we can offer you the perfect solution. Our vast selection of task, guest and lounge seating, can be customized to fit your needs with a variety of options and custom fabrics too!